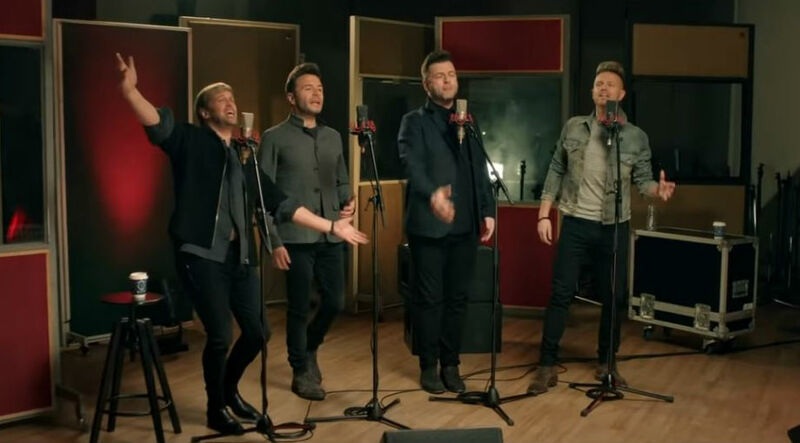 After a couple of weeks of speculation, the Irish quartet are getting back together for the 20th anniversary of their 1998 formation. 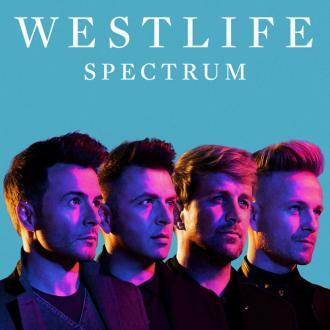 Six years after they seemingly split up for good, Westlife have announced that they’re to reunite for another tour, as well as release new music after signing a new record deal with Universal. 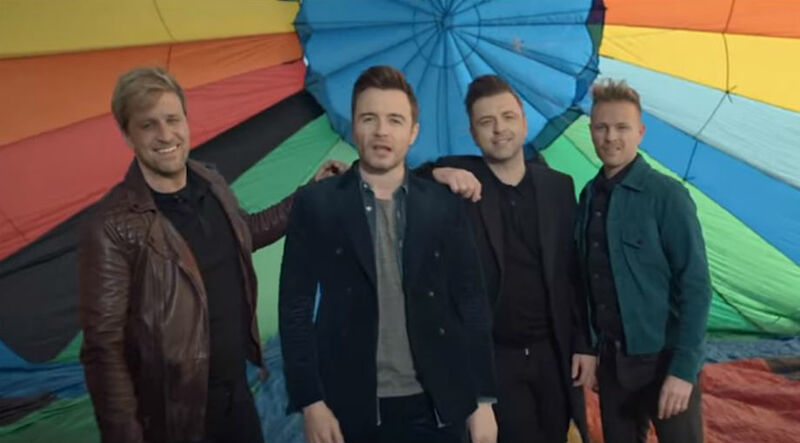 The Irish boyband, who sold tens of millions of records around the world during their pomp at the turn of the millennium, announced their comeback in a video posted to social media on Wednesday night (October 3rd). 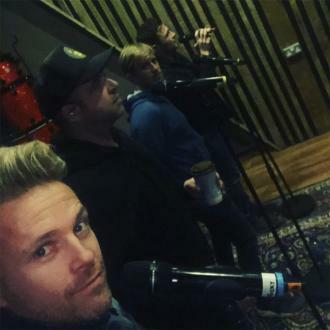 In it, Kian Egan, Nicky Byrne, Mark Feehily and Shane Filan announced a huge stadium tour of the UK in 2019, as well as some new music, sitting on stools facing the camera and declaring “We’ll be seeing you soon”. 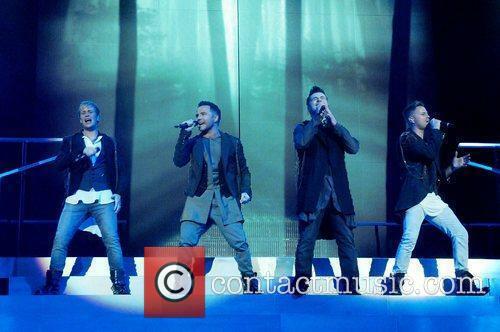 The reunion is to mark the 20th anniversary of the original formation of Westlife back in 1998. 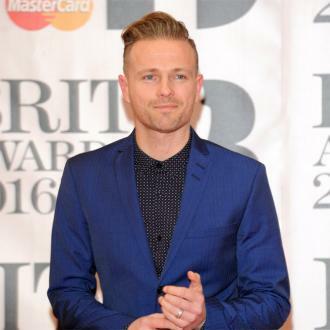 It’s set to take part, however, without original fifth member Brian McFadden, who quit the group back in 2004 and this week committed himself to the upcoming series of ‘Dancing On Ice’. 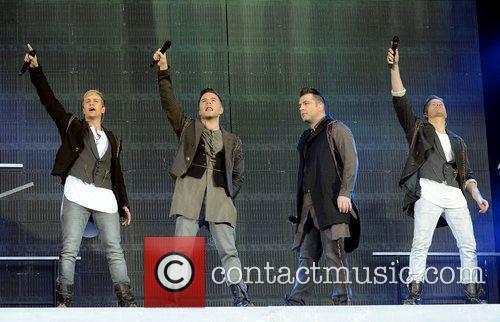 Westlife sold around 55 million records globally during their original run, scoring 14 UK no.1 singles and seven chart-topping albums. Their most recent album, Gravity, was released back in 2010. 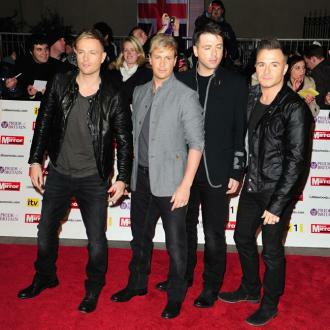 Each of the band members has enjoyed solo careers since their split in 2012, with varying degrees of success. 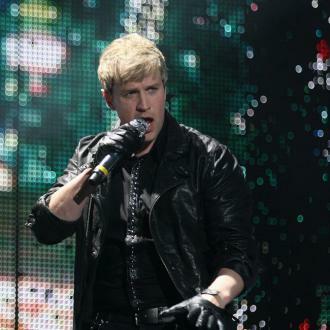 Kian Egan also emerged victorious in the 2013 series of reality TV show ‘I’m a Celebrity Get Me Out of Here’.